Discover our 4 Gourmet paths. They offers hiking with tasting. Planned to give maximum flexibility in several variations, ther is something for all tastes and all ages. This walk is ideal for families with small children. 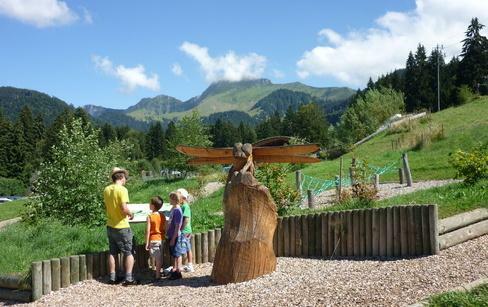 Discover the mountain lake "Lac des Joncs" and the playground. 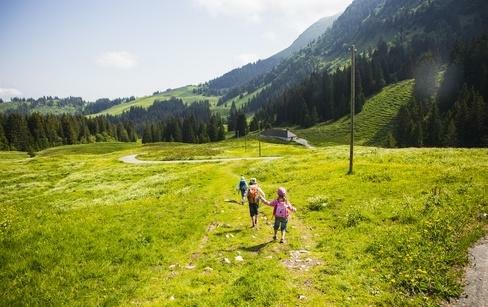 A route especially designed for families with children who are good walkers. This path leads to the "Cabane du Petit Oiseau", where you can meet their farm animals and learn the patois words for your delicious meal. This beautiful itinerary from Les Pléiades to Les Paccots is the link with our neighbour, the "canton de Vaud". 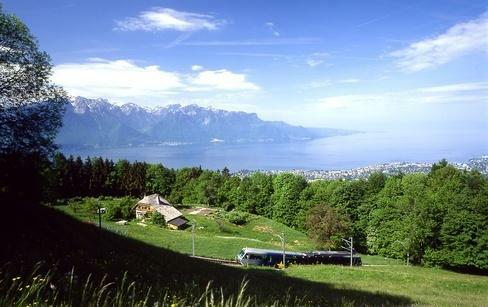 You will hike through pasture land and forest and admire the nice view on the Lake of Geneva, the Alps and the Jura. Situated at an altitude 1000 and 1500 meters, this path offers a splendid view of the "Fribourg" Alps and the Lake of Geneva. 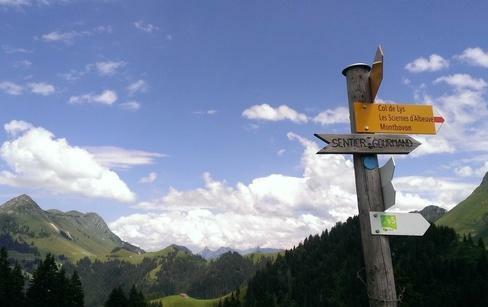 Two mountain restaurants and two alpine huts welcomes the hikers for a deserved break.